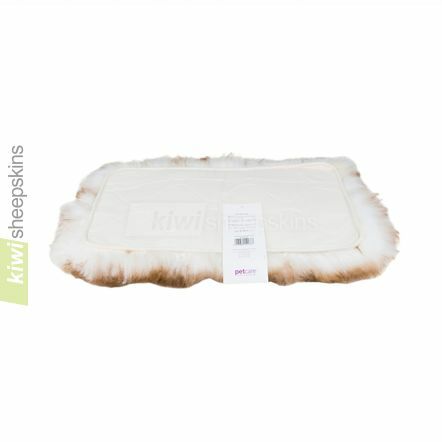 A luxurious medium size rectangle sheepskin pet pad - suitable for cats and smaller dogs. 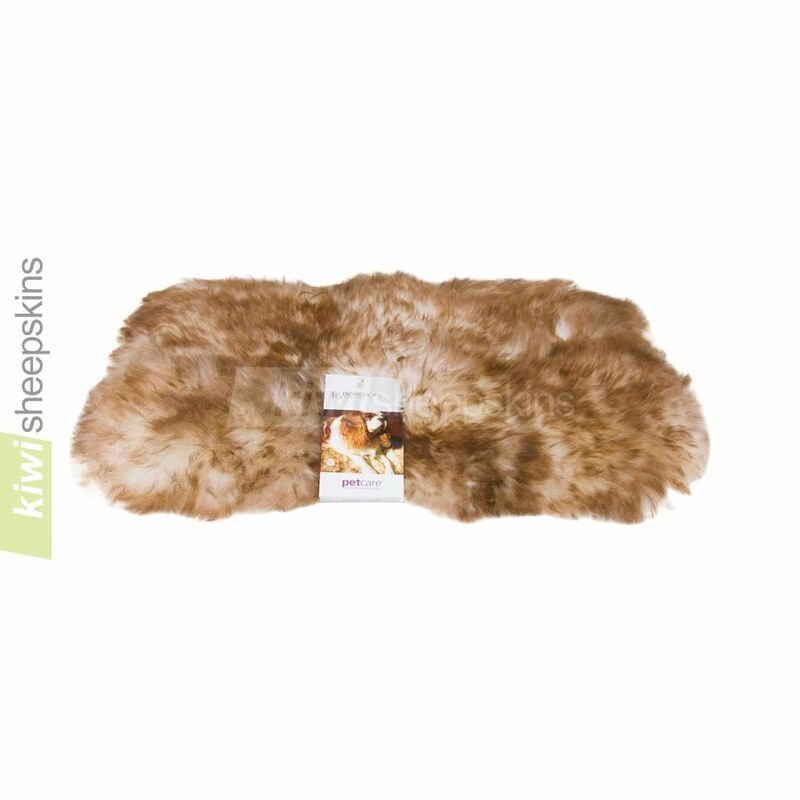 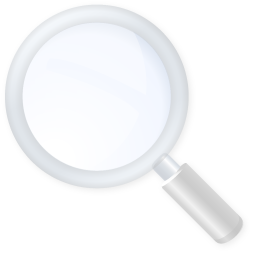 For medium or large dogs, the single pelt sheepskin pet rug would be more suitable. Machine washable pet pad/bed features real sheepskin backed with a thin polyurethane foam layer, cotton backing and neatly bound edges.